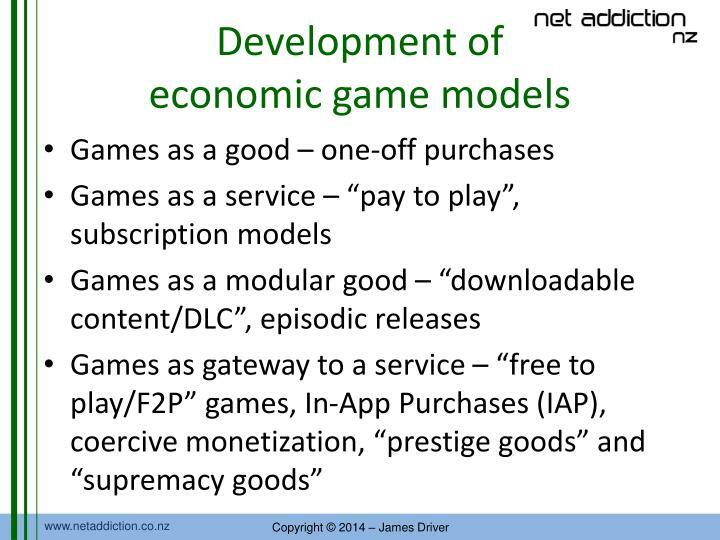 Video Games, Gambling and Addiction: Converging Business Models, Converging Problems. 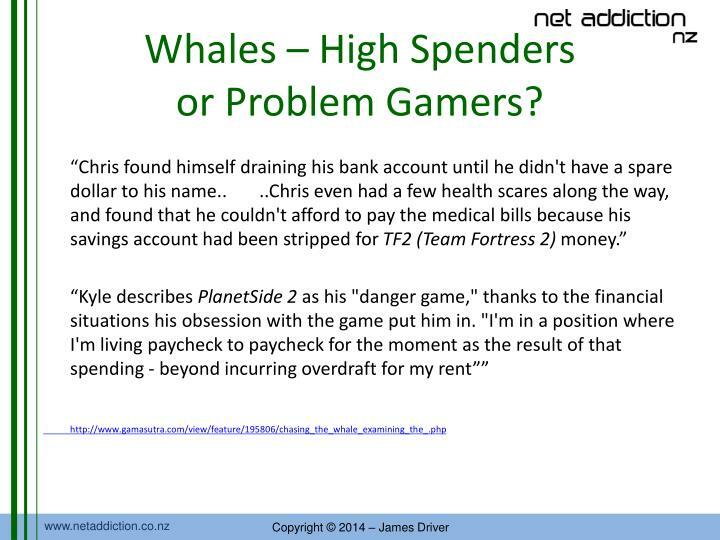 James Driver. 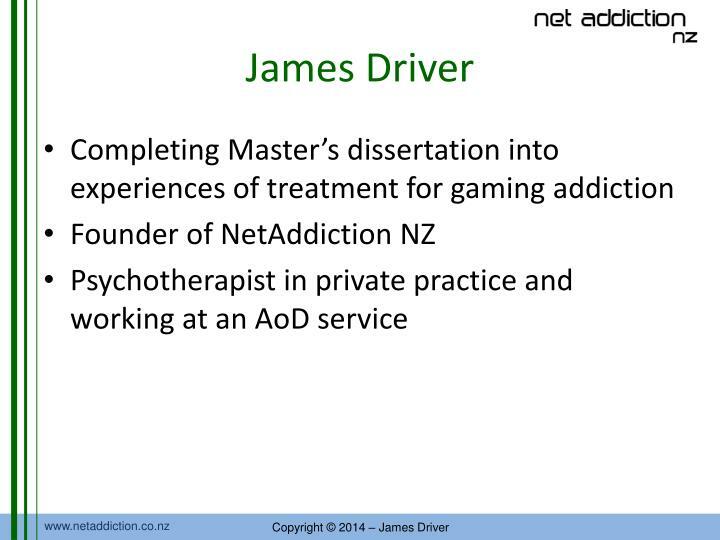 Completing Master’s dissertation into experiences of treatment for gaming addiction Founder of NetAddiction NZ Psychotherapist in private practice and working at an AoD service. 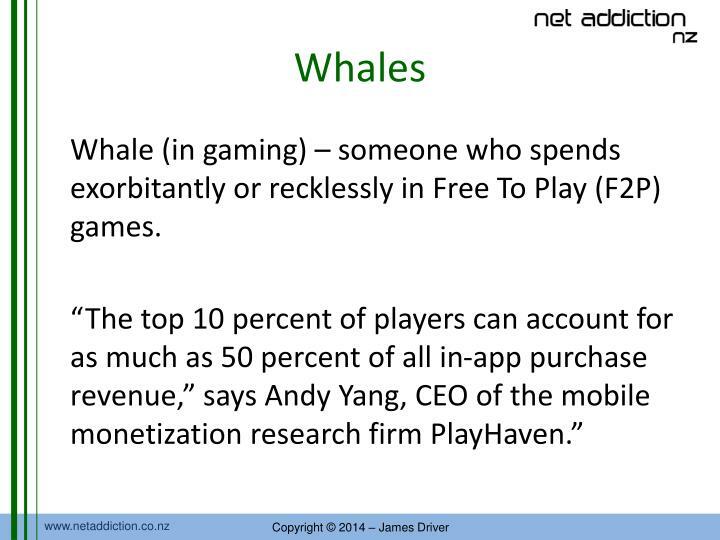 Whale (in gaming) – someone who spends exorbitantly or recklessly in Free To Play (F2P) games. 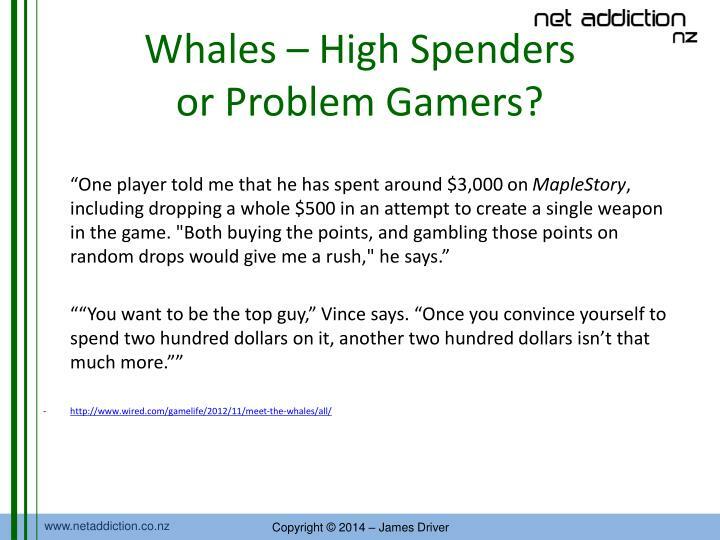 Whales – High Spenders or Problem Gamers? 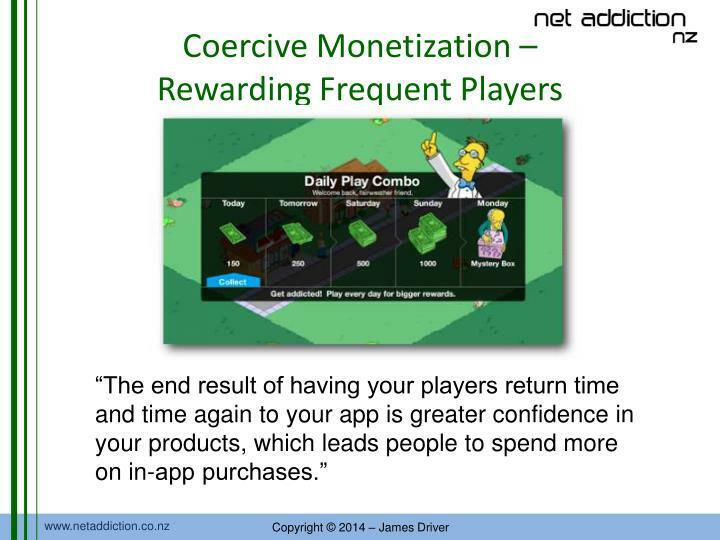 One of the best performing mobile games, Puzzle and Dragons, makes over $5 million USD per day. The most expensive hat in the first person shooter “Team Fortress 2” currently costs around $500. It does nothing. 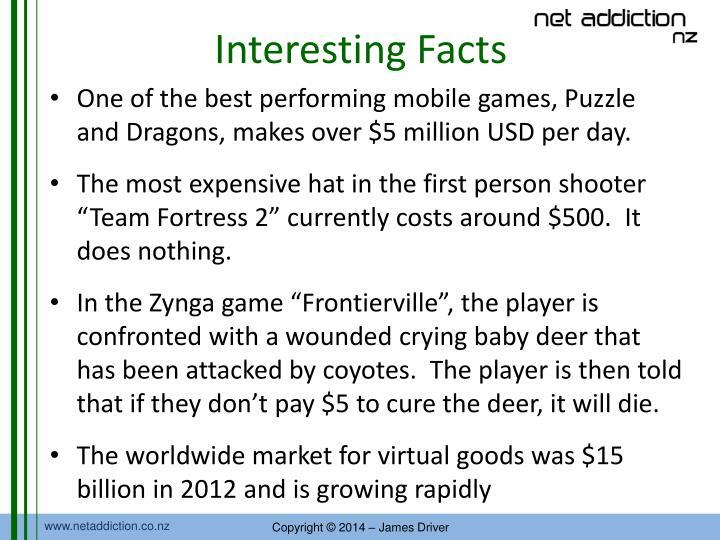 In the Zynga game “Frontierville”, the player is confronted with a wounded crying baby deer that has been attacked by coyotes. 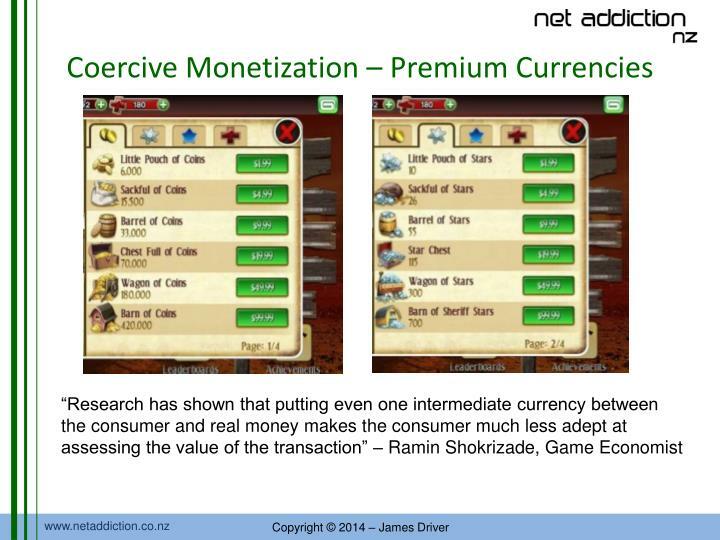 The player is then told that if they don’t pay $5 to cure the deer, it will die. 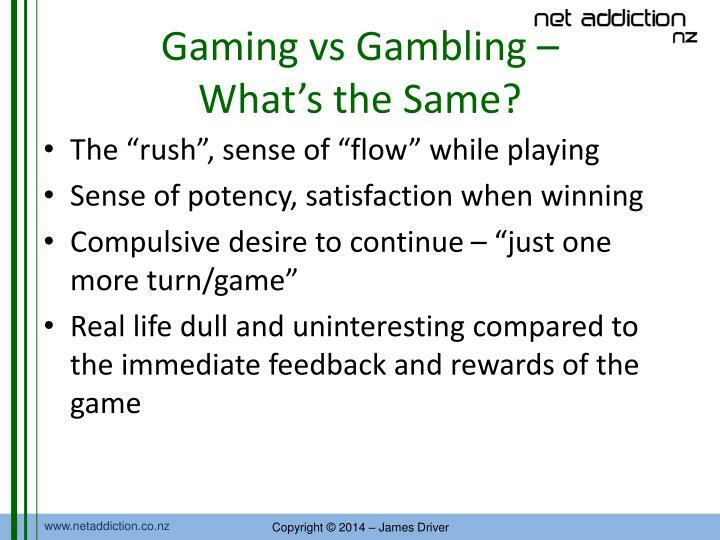 Gaming vs Gambling – What’s the Same? 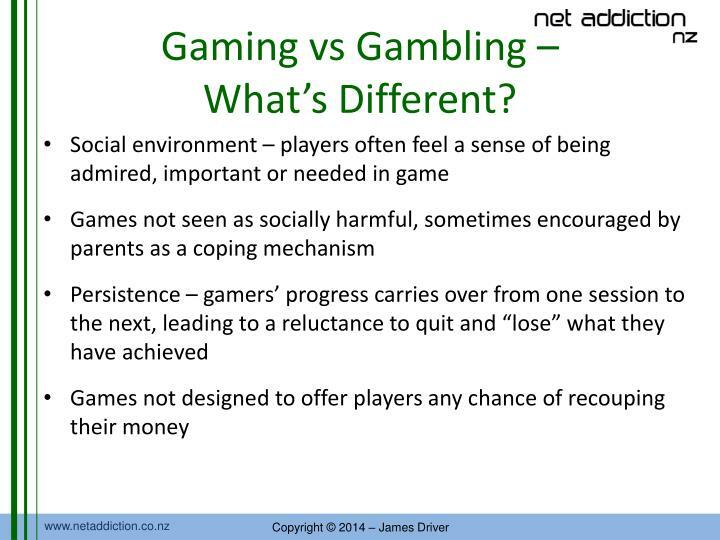 Gaming vs Gambling – What’s Different? 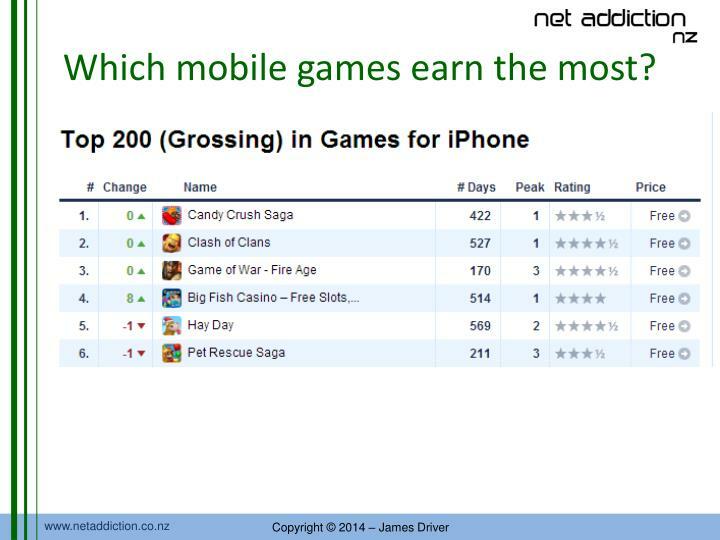 Which mobile games earn the most? 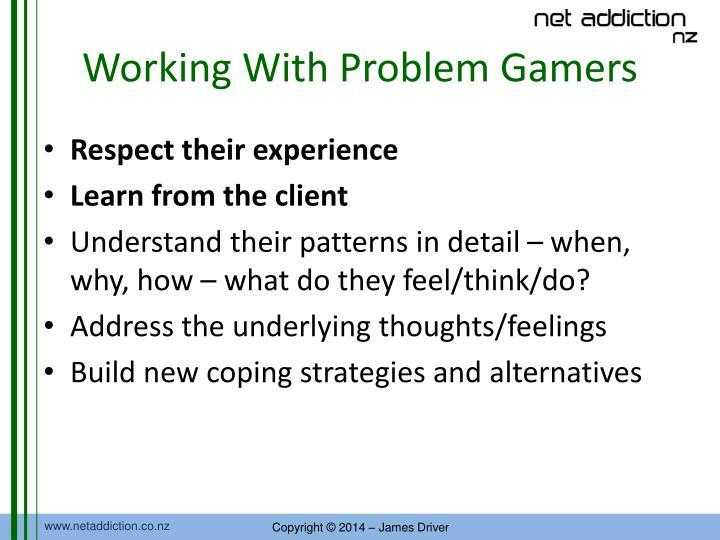 Understand their patterns in detail – when, why, how – what do they feel/think/do? 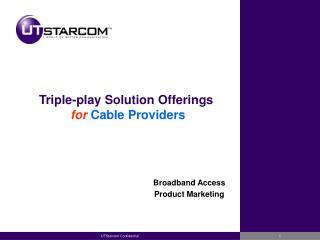 Acier, D., & Kern, L. (2011). 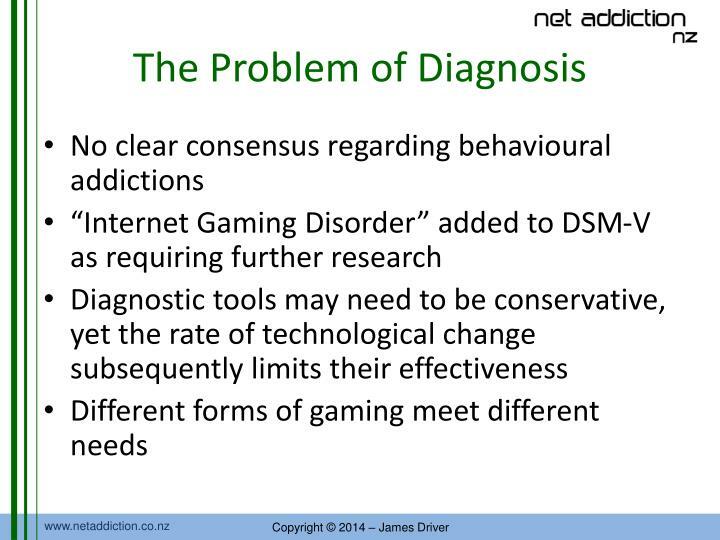 Problematic internet use: Perceptions of addiction counsellors. 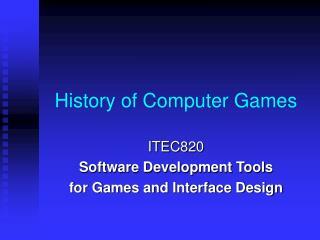 Computers & Education, 56, 983-989. Allison, S. E., von Wahlde, L., Shockley, T., & Gabbard, G. O. (2006). 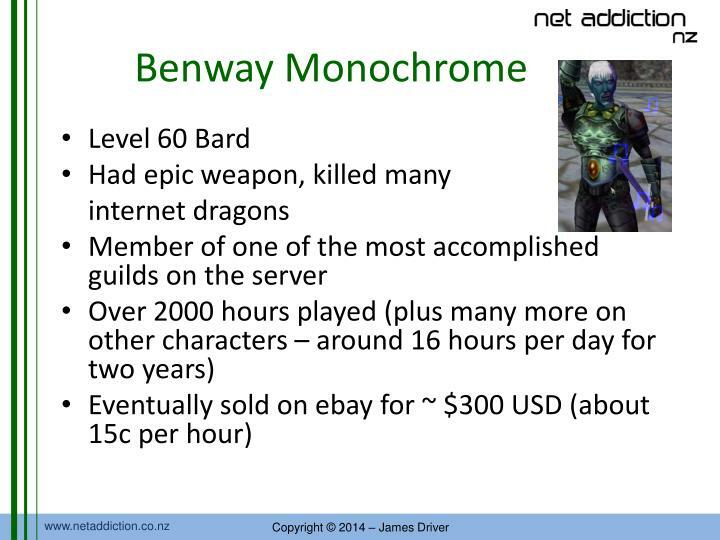 The development of the self in the era of the Internet and role-playing fantasy games. The American Journal of Psychiatry, 163(3), 381-385. Blaszczynski, A. (2008). 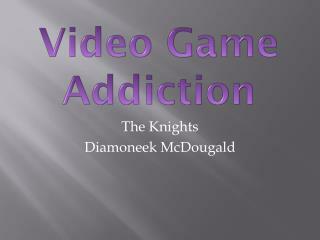 Commentary: A response to “Problems with the concept of video game “addiction”: Some case study examples”. 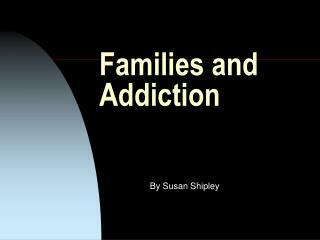 International Journal of Mental Health and Addiction, 6, 179-181. Chan, P. A. & Rabinowitz, T. (2006). 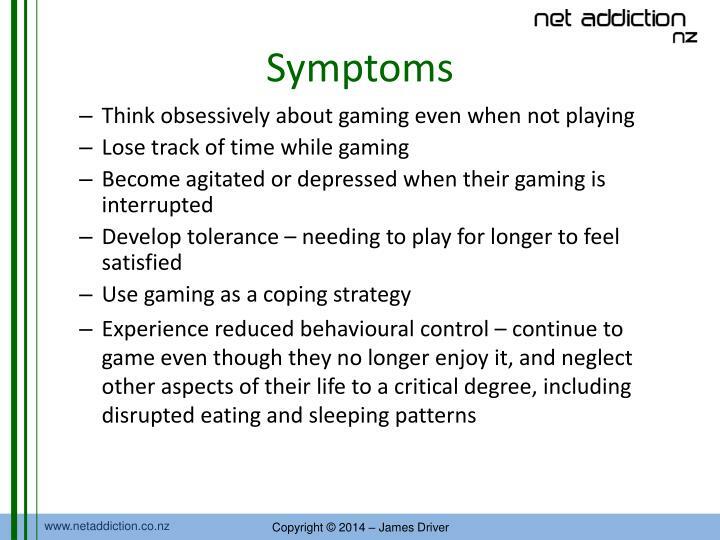 A cross-sectional analysis of video games and attention deficit hyperactivity disorder symptoms in adolescents. 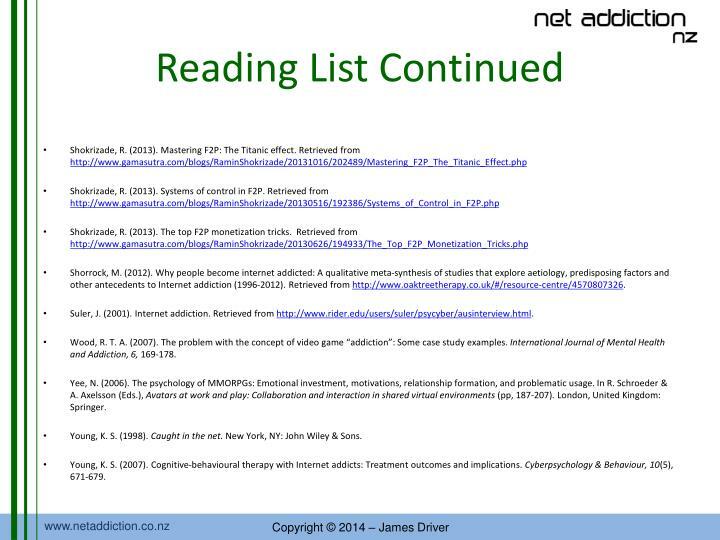 Annals of General Psychiatry, 5(1), 16-26. Chia-Yi, L., & Feng-Yang, K. (2007). 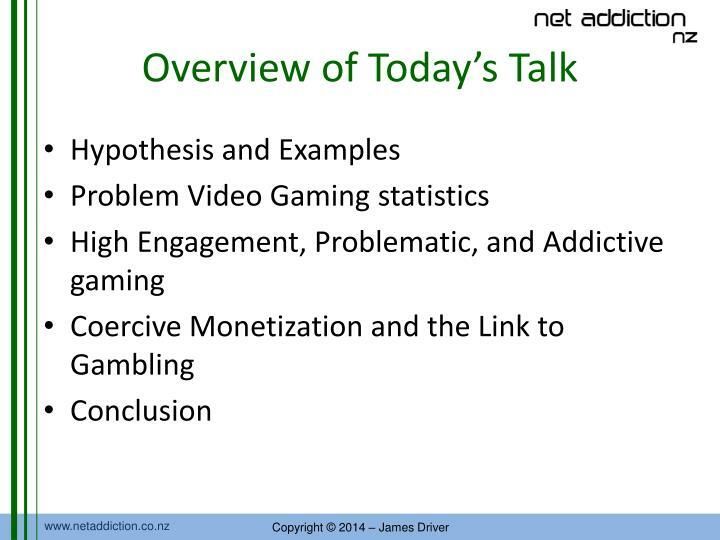 A study of internet addiction through the lens of the interpersonal theory. 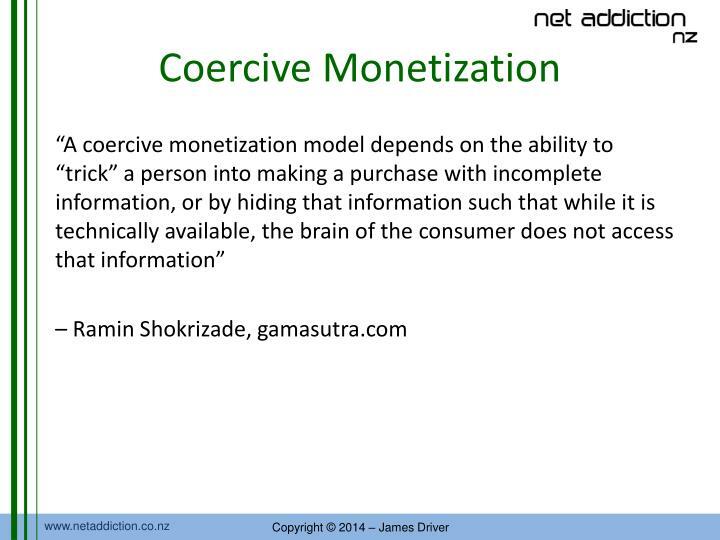 Cyberpsychology & Behaviour, 10, 6, 799-804. Chin-Sheng, W., & Wen-Bin, C. (2006). 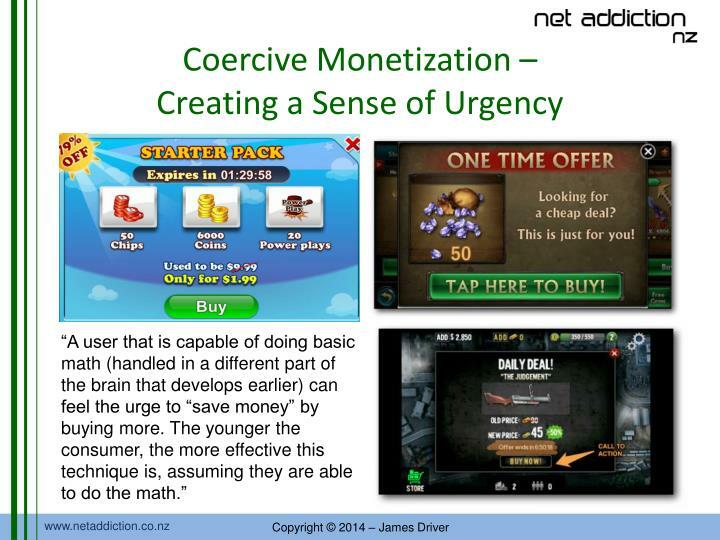 Why are adolescents addicted to online gaming? An interview study in Taiwan. 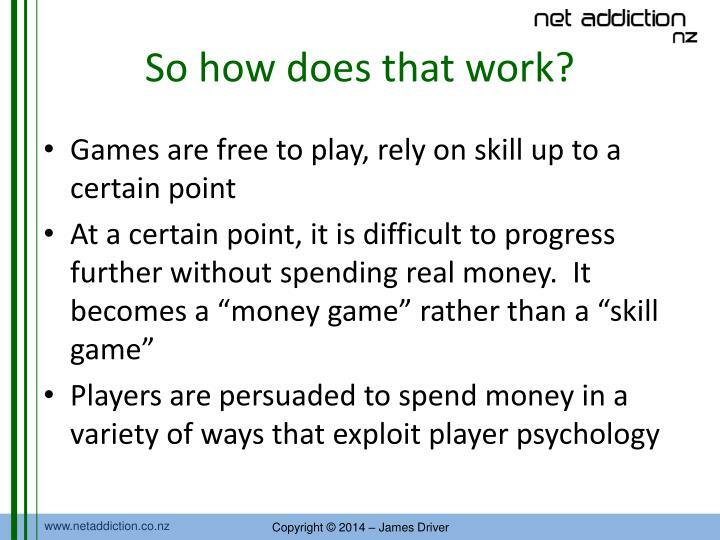 Cyberpsychology & Behaviour, 9(6), 762-766. Gentile, D. A., Choo, H., Liau, A., Sim, T., Li, D., Fung, D., & Khoo, A. (2009). 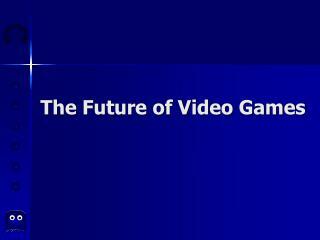 Pathological video game use among youths: A two-year longitudinal study. Pediatrics, 127, 319-329. Griffiths, M. D. (2000). 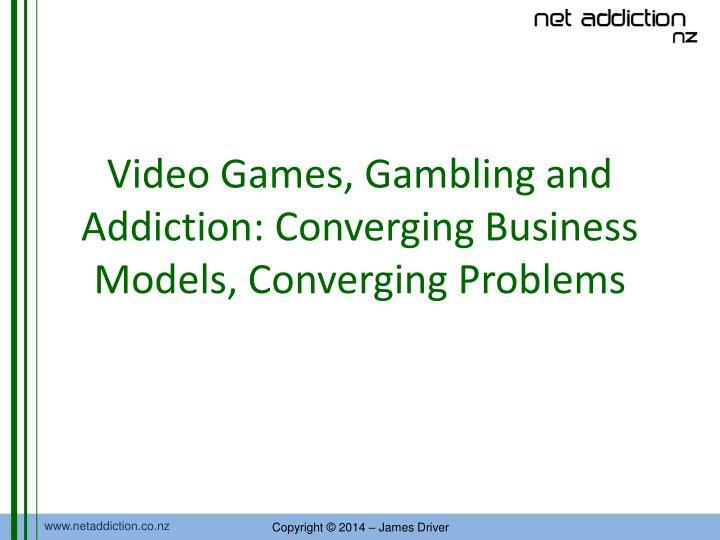 Does Internet and computer “addiction” exist? 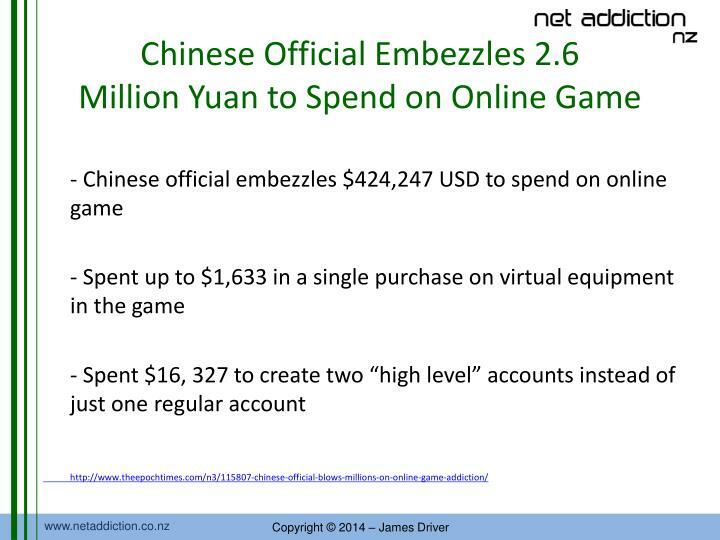 Some case study evidence. 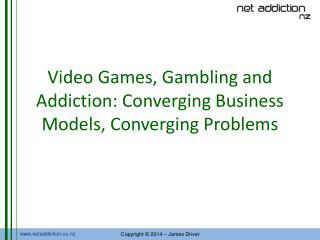 CyberPsychology & Behaviour, 3, 211-218. Grüsser, S. M., Thalemann, R., & Griffiths, M. D. (2007). 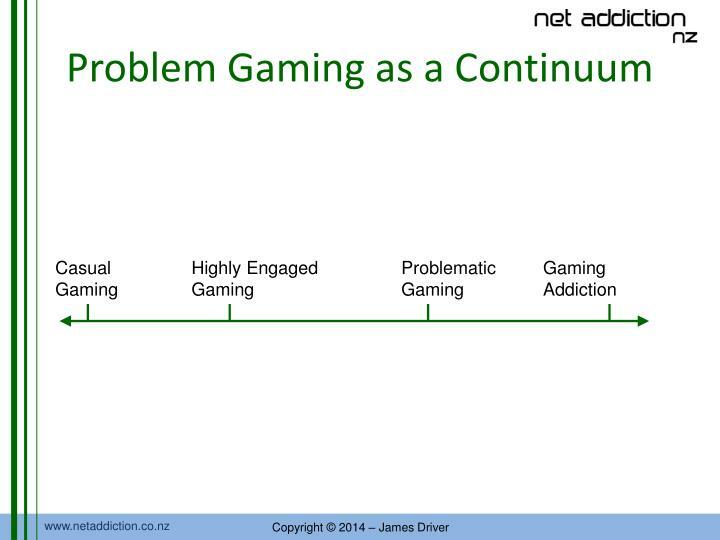 Excessive computer gaming playing: evidence for addiction and aggression? 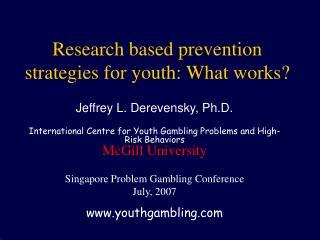 Cyberpsychology & Behaviour, 10(2), 290-292. 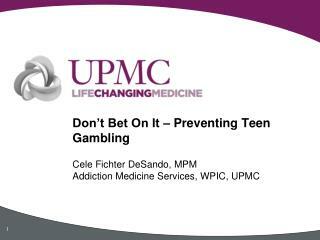 King, D. L., Delfabbro, P. H., & Griffiths, M. D. (2010). 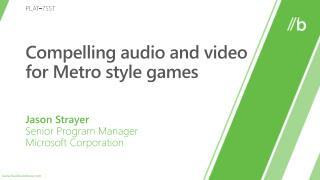 Cognitive behavioural therapy for problematic video game players: Conceptual considerations and practice issues. Journal of CyberTherapy and Rehabilitation, 3(3), 261-273. Kuss, D. J. 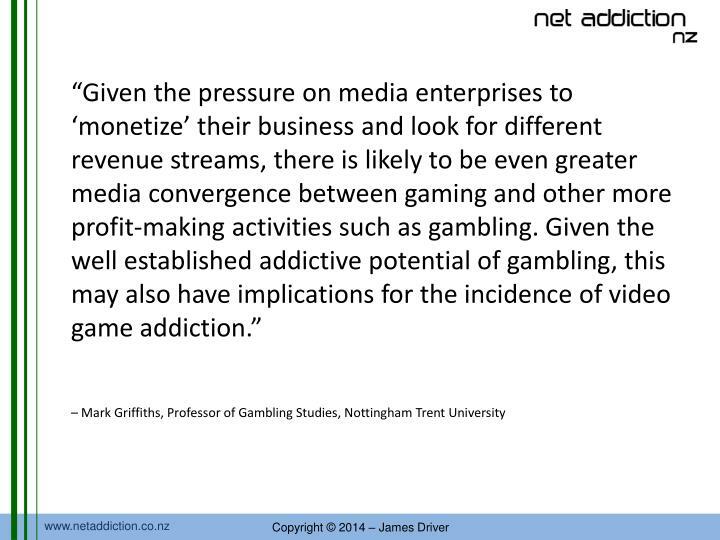 & Griffiths, M. D. (2011). 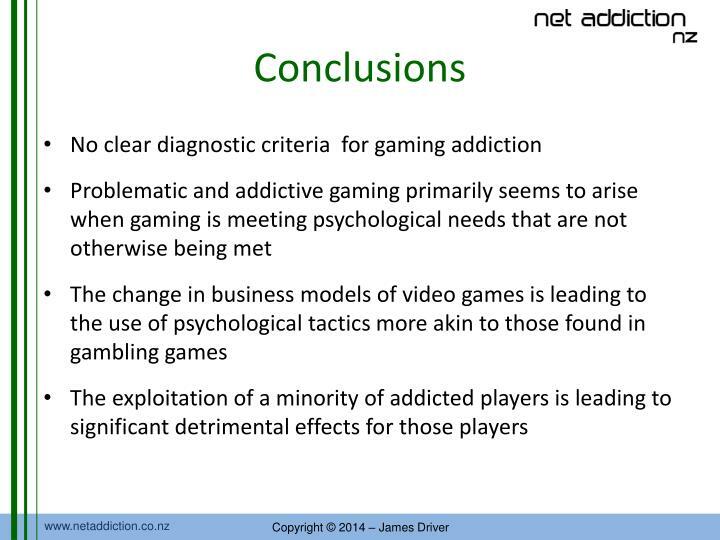 Internet gaming addiction: A systematic review of empirical research. 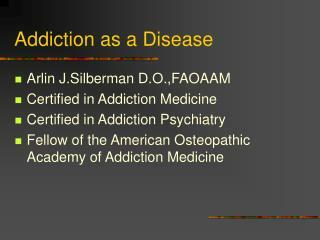 International Journal of Mental Health Addiction, 10, 278-296. 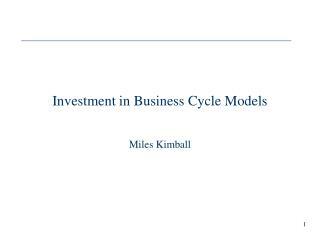 Ng, B. D., & Wiemer-Hastings, P. (2005). 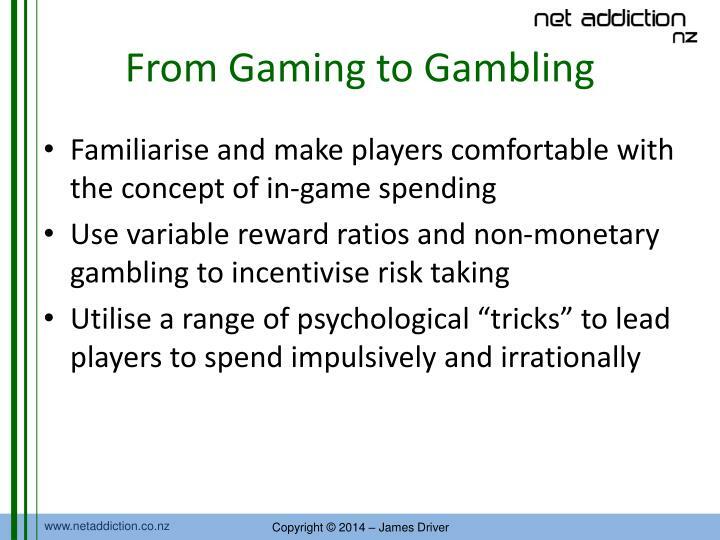 Addiction to the Internet and online gaming. 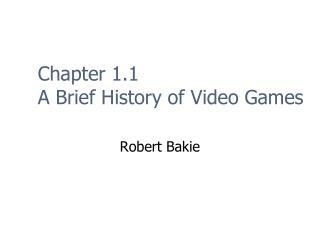 Cyberpsychology & Behaviour, 8, 110-113. 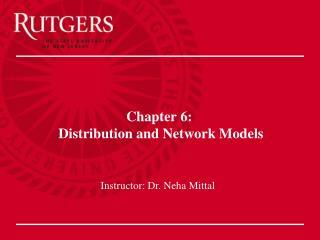 Porter, G., Starcevic, V., Berle, D., & Fenech, P. (2010). 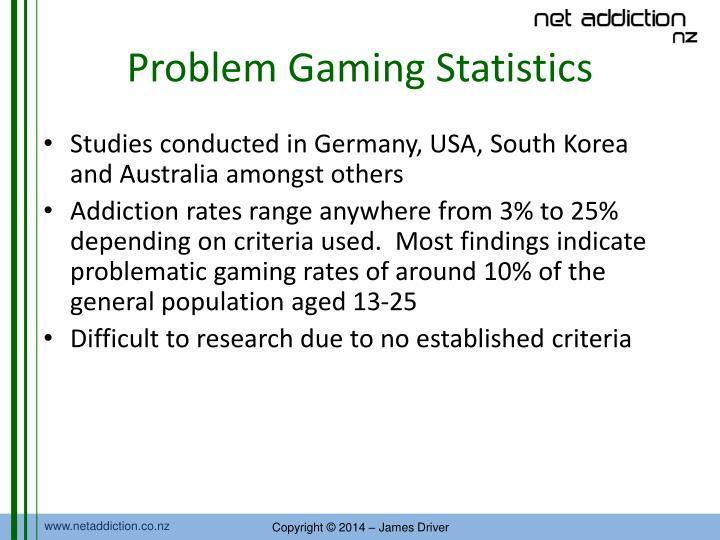 Recognizing problem video game use. The Australian and New Zealand Journal of Psychiatry, 44(2), 120-128. Shorrock, M. (2012). 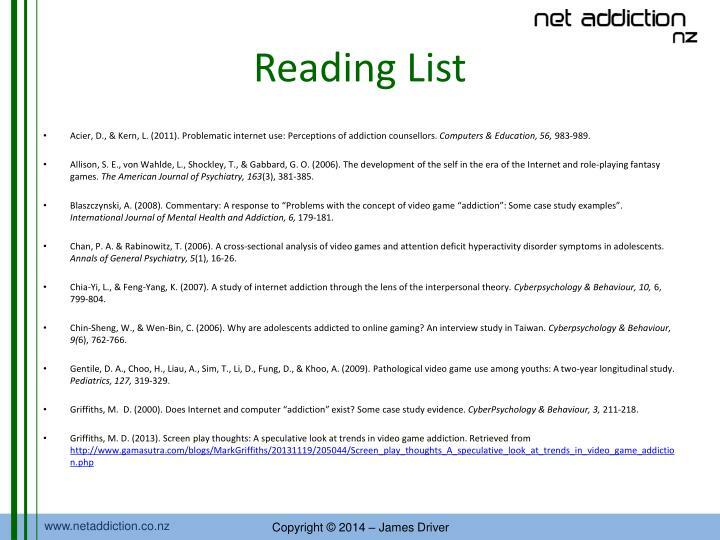 Why people become internet addicted: A qualitative meta-synthesis of studies that explore aetiology, predisposing factors and other antecedents to Internet addiction (1996-2012). 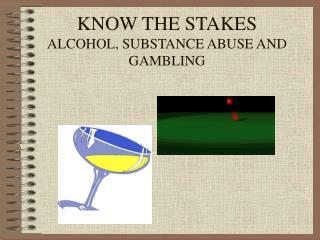 Retrieved from http://www.oaktreetherapy.co.uk/#/resource-centre/4570807326. Suler, J. (2001). 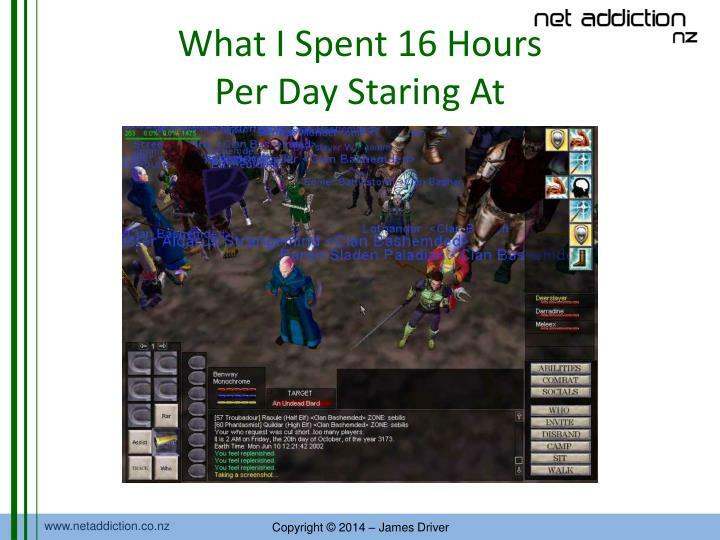 Internet addiction. Retrieved from http://www.rider.edu/users/suler/psycyber/ausinterview.html. Wood, R. T. A. (2007). 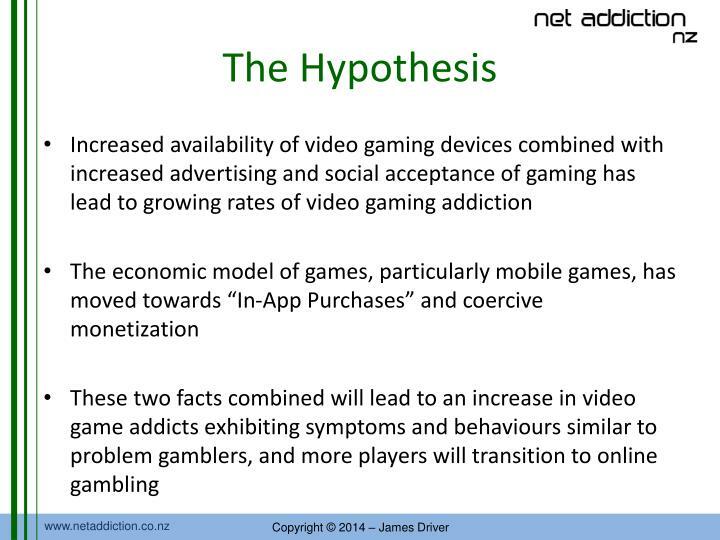 The problem with the concept of video game “addiction”: Some case study examples. 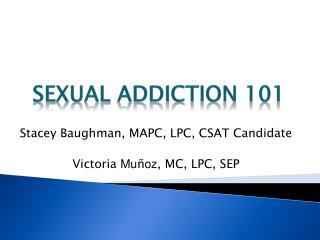 International Journal of Mental Health and Addiction, 6, 169-178. Yee, N. (2006). 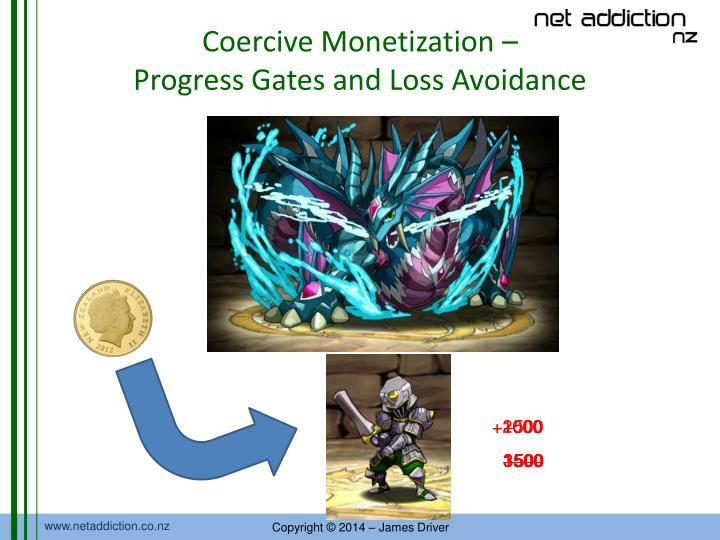 The psychology of MMORPGs: Emotional investment, motivations, relationship formation, and problematic usage. In R. Schroeder & A. Axelsson (Eds. 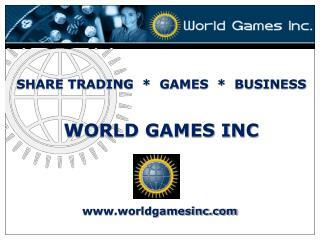 ), Avatars at work and play: Collaboration and interaction in shared virtual environments (pp, 187-207). London, United Kingdom: Springer. Young, K. S. (1998). Caught in the net. New York, NY: John Wiley & Sons. Young, K. S. (2007). 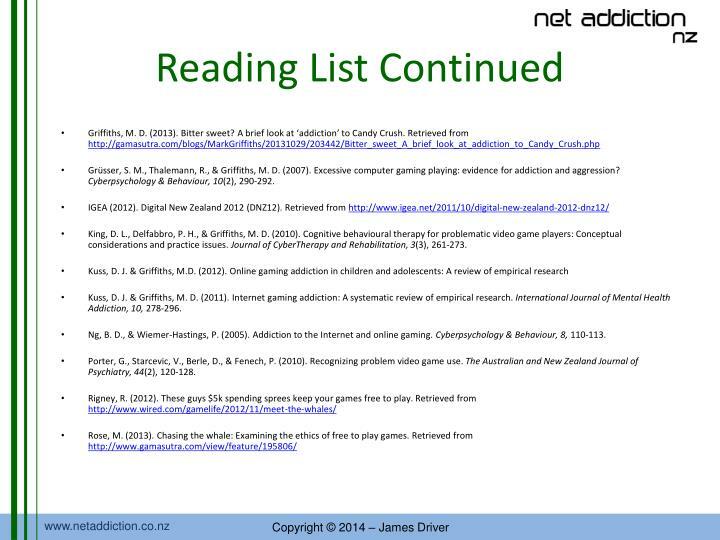 Cognitive-behavioural therapy with Internet addicts: Treatment outcomes and implications. 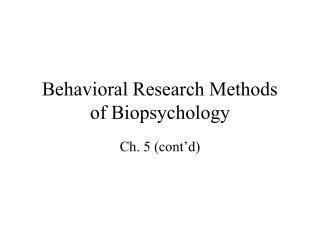 Cyberpsychology & Behaviour, 10(5), 671-679. Video -. 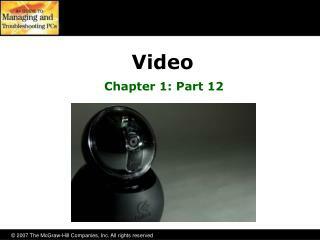 chapter 1: part 12. overview. 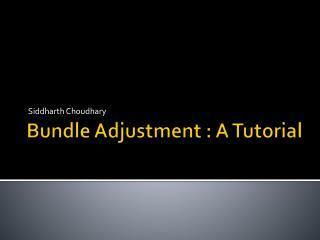 in this chapter, you will learn to explain how video displays work select the proper video card install and configure video software troubleshoot basic video problems. 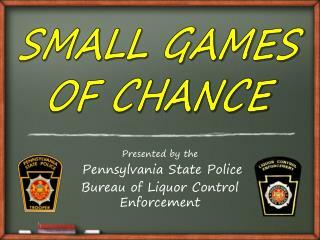 Gambling Laws In Pennsylvania -. 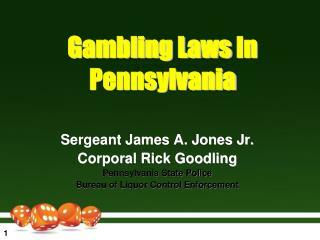 sergeant james a. jones jr. corporal rick goodling pennsylvania state police bureau of liquor control enforcement. overview. 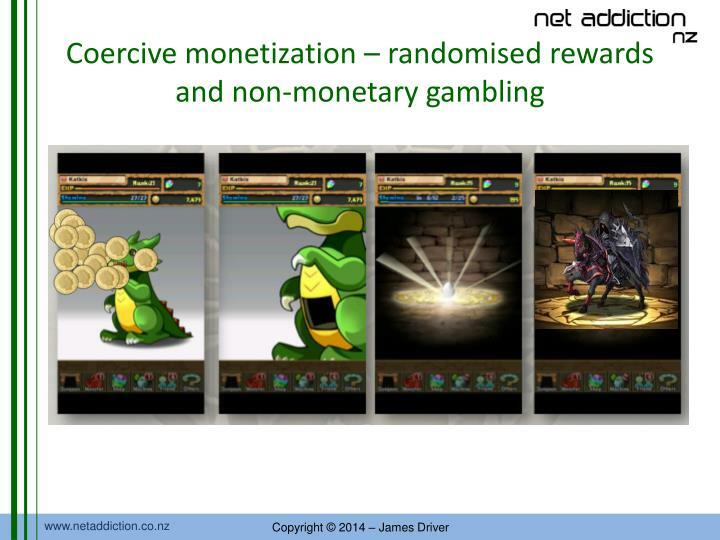 what is gambling? 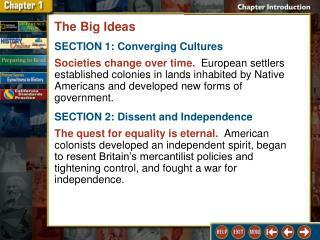 facts the law final thought &amp; discussion. legal vs.